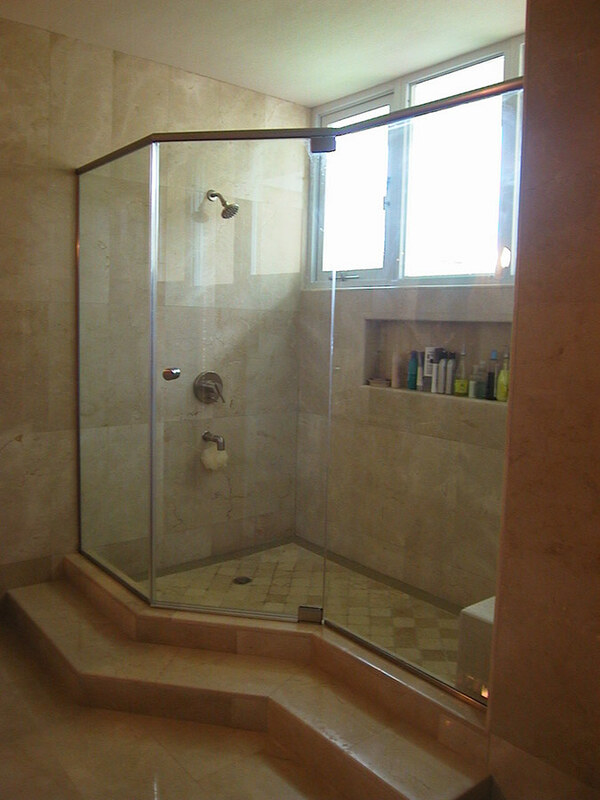 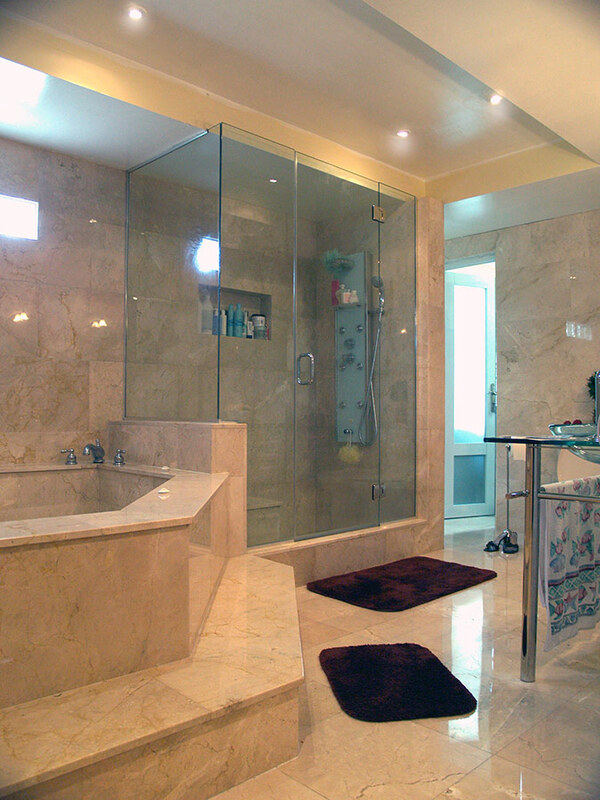 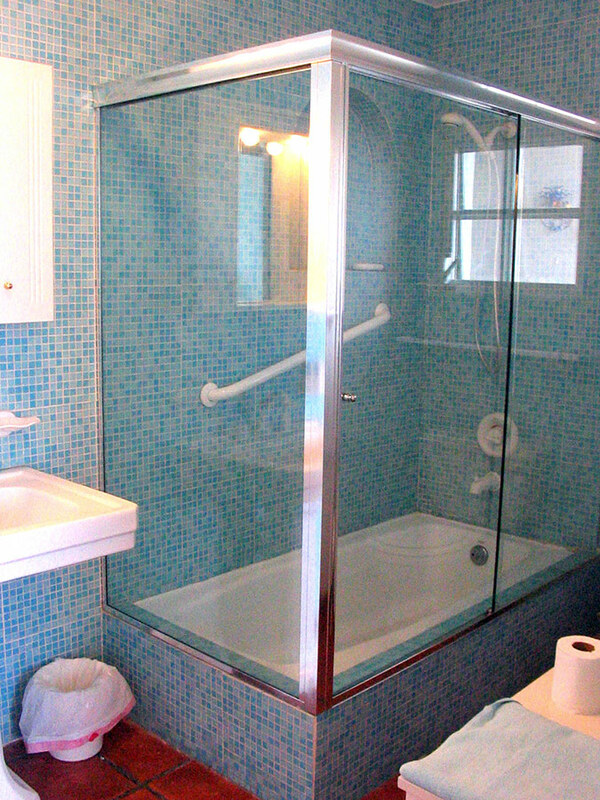 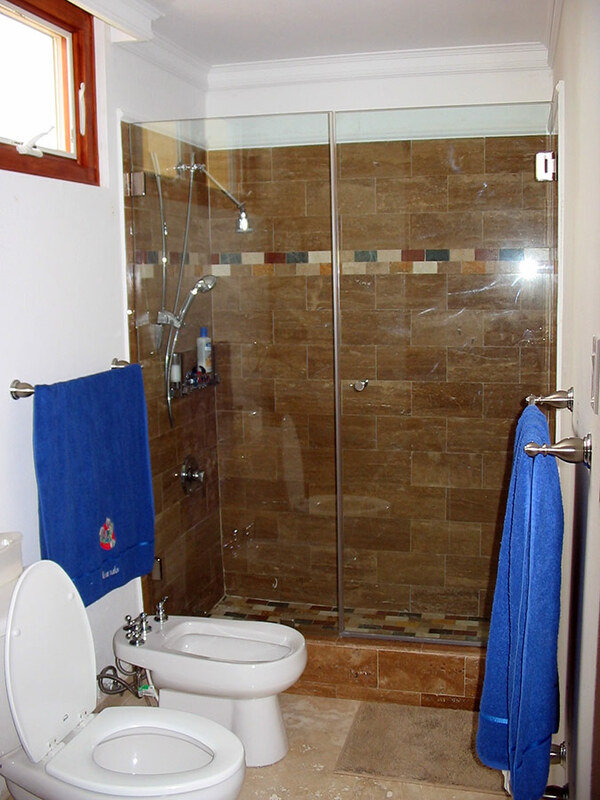 Caribe Glass Consulting has successfully completed hundreds of all glass shower enclosure projects. 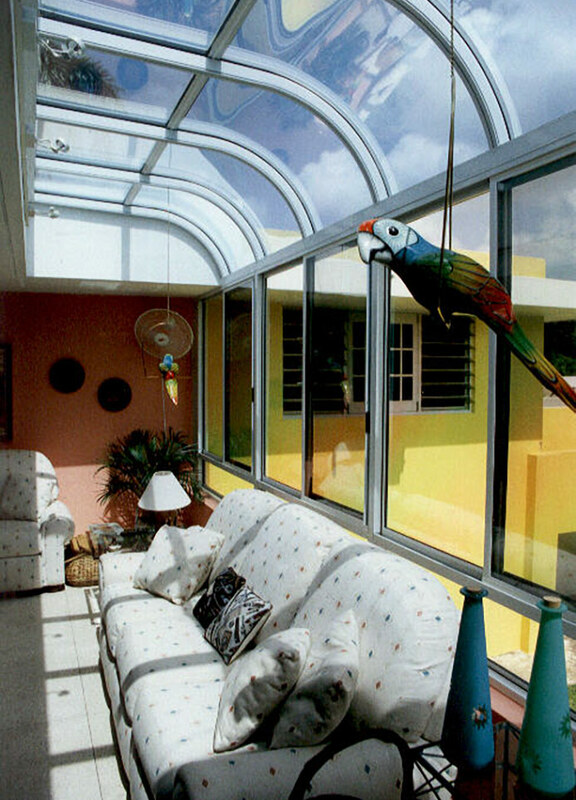 Typical glass is 3/8” thick tempered and sometimes ½” thick. 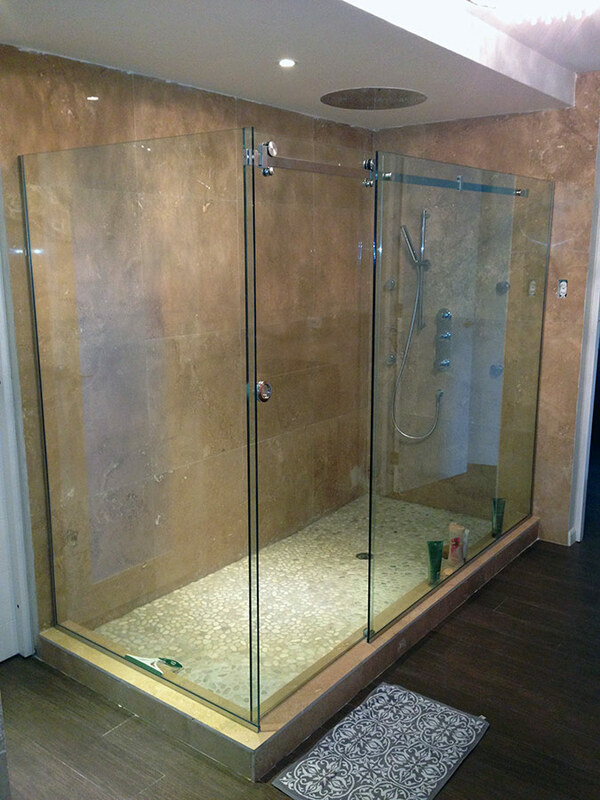 All hardware is low maintenance chrome plated bronze with other finishes available. 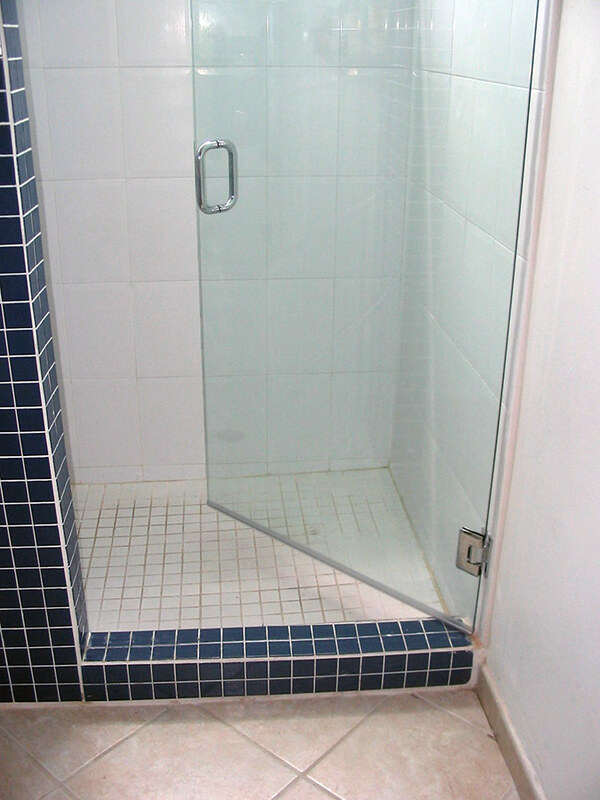 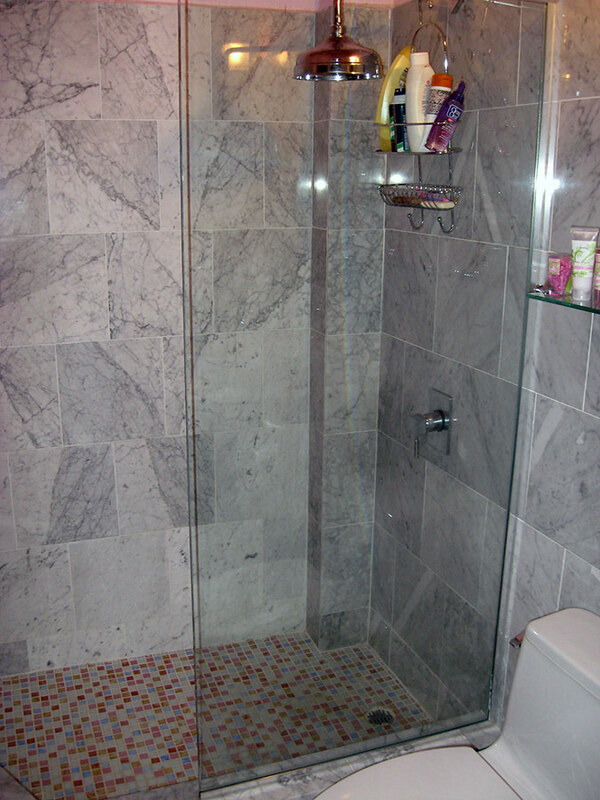 Our shower enclosures are measured with laser equipment and computer designed to minimize errors and speed up completion.